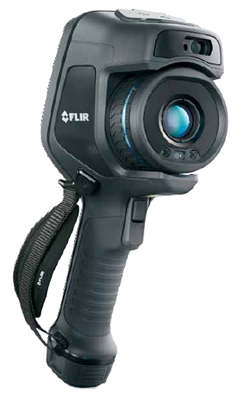 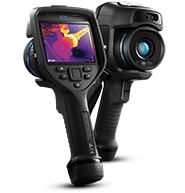 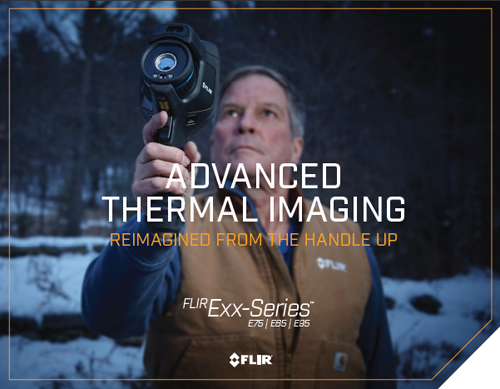 FLIR E53, E75, E85, and E95 cameras offer superior sensitivity and a true 42° field of view in a user-friendly, handheld platform. 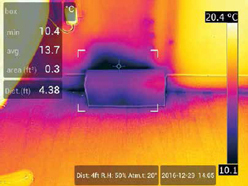 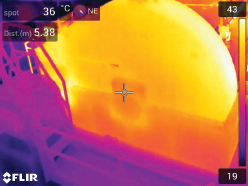 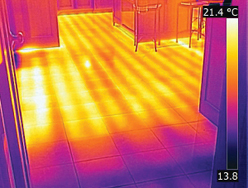 These cameras can detect even subtle indications of building deficiencies and moisture intrusion, and offer on-screen area measurement so you can easily quantify and document air leaks, moisture, and other building problems. 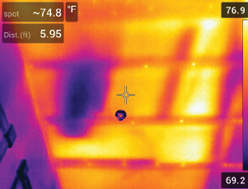 Uncover hard-to-find building envelope deficiencies and moisture penetration, and measure the area of the damage on-screen. 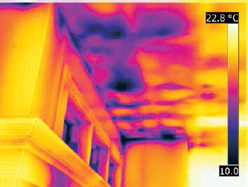 Report problems in building structures for insurance claims, pre-insurance audits, and building inspections. 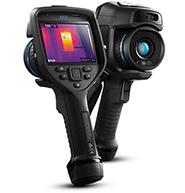 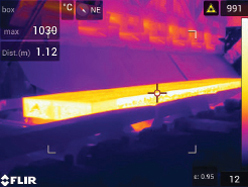 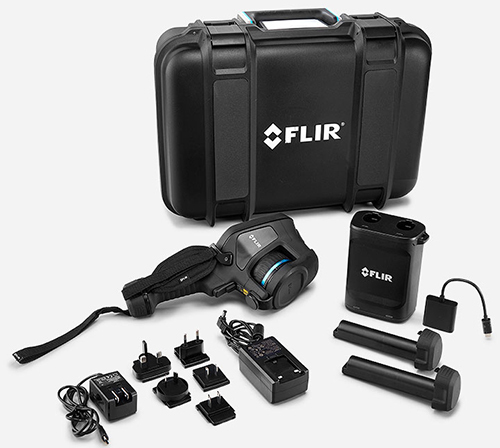 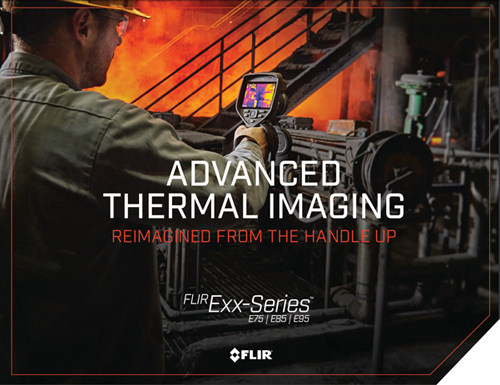 FLIR designed the E75, E85, and E95 to make your work faster, safer, and more efficient.